While going through some paperwork and cleaning off bookshelves I came across a bunch of letters and cards that I kept over the years. I always have a difficult time throwing away notes and cards when there is something sweet written inside them. I love that most of these letters are HAND written when these days handwritten letters are so rare. I love looking at the various handwriting of the young, the old, the men, the women - they are all so distinct and lovely in their own way. I've been stashing these letters for years and I've decided to showcase them here on my blog for all to see. These thank you notes, birthday cards, valentines, postcards, and my personal favorite,"letters just because" are so special to me and I hope you enjoy reading them. I'm starting off with my very favorite letter. 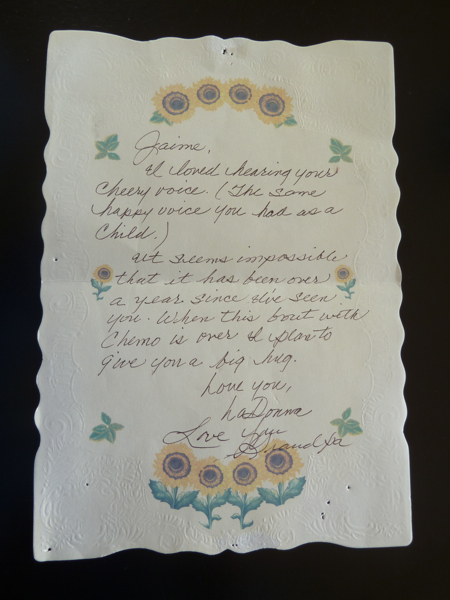 This letter was written to me by my grandma Ladonna while she was fighting cancer - one of the last letters she ever sent to me. I have had this letter posted on a bulletin board for years now and I keep it up because I just love the sweet simplicity of her words and the way it is expresses her love perfectly. Yesterday was my 6 week check-up and over the past few days I convinced myself that I'd be leaving the doctor's office walking on my own. 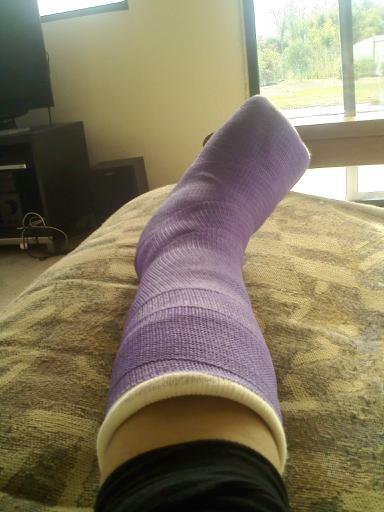 Once I got there, the tech cut off my purple cast and asked what color I wanted next. Steve and I both gasped simultaneously, "Ugg!!" We didn't think I'd have to get a new cast. I begrudgingly chose green and the tech explained that his job is just to get the cast supplies ready but it didn't necessarily mean I would need a new cast for sure. Whew! The doc came in to examine my progress and started squeezing my bones!! It didn't hurt but it felt very uncomfortable and scary. I imagined him squeezing too hard and breaking the joint again. As he continued to talk, I started seeing stars and I got incredibly sweaty. I had to interrupt him to tell him I was feeling super dizzy, so he told me to lay down and drink water. I almost passed out again! What the heck! 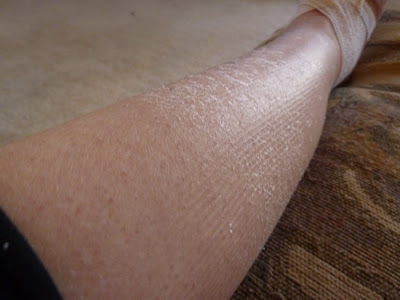 I am such a wimp! Unfortunately, the doctor thinks I am not quite ready to put weight on my fragile bones. So he sent me home in a giant non-weight bearing boot that looks like a ski boot (which is a little bit cruel if you ask me!!) So, I left LA for the 4th time on crutches. Boo!! He told me to come back in two weeks and I am hoping and praying that I will be able to walk by then. 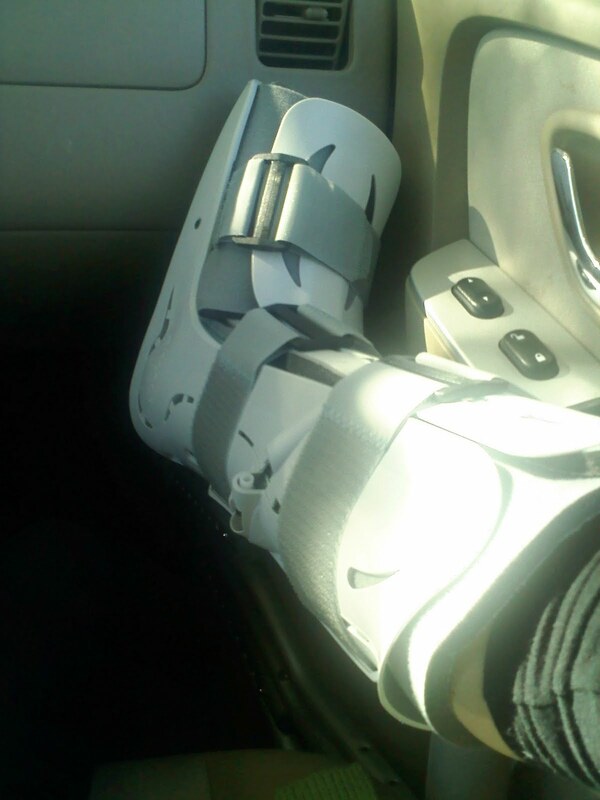 There is one good thing about about my new boot: I can take it off! And shower! And I spent all evening stretching my calf and ankle and gently moving my foot around. Ah, I never thought moving a body part would make me so happy. So happy in fact that I was distracted all day at work by my daydreams of coming home and stretching my achilles. And as usual, here are some lovely shots showing my (lack of) progress. See that white mark around my wound? It's from sweat. Ew. Not much different than three weeks ago. Apparently, I am not good at healing. 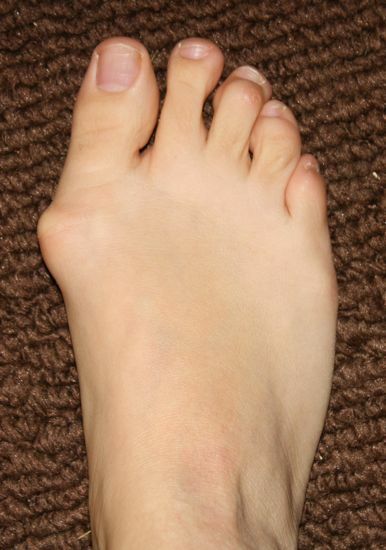 But look how good I am at growing toe-nails! My right leg is completely limp, worthless, ugly, and shriveled. NT! The silver lining: celebrating no-more-cast! 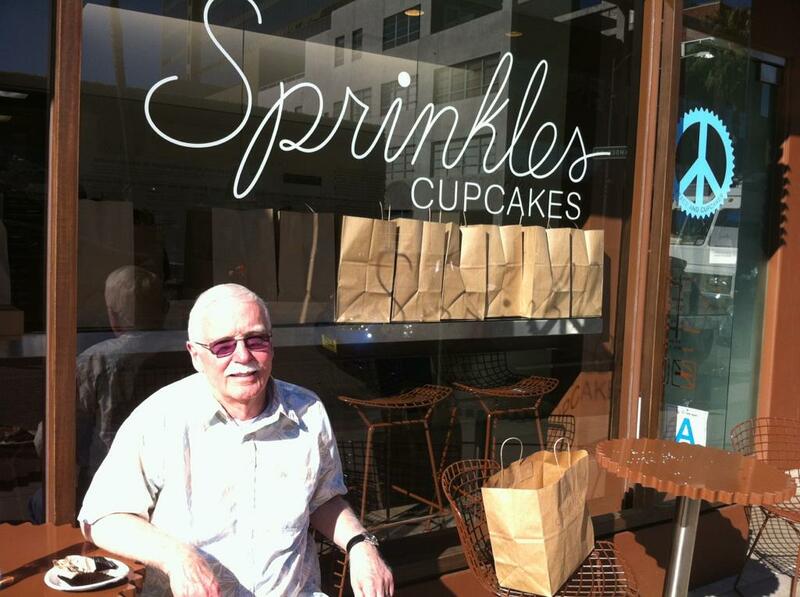 My aunt and uncle went to LA for a couple of days and snapped this photo in front of Sprinkles Cupcakes. 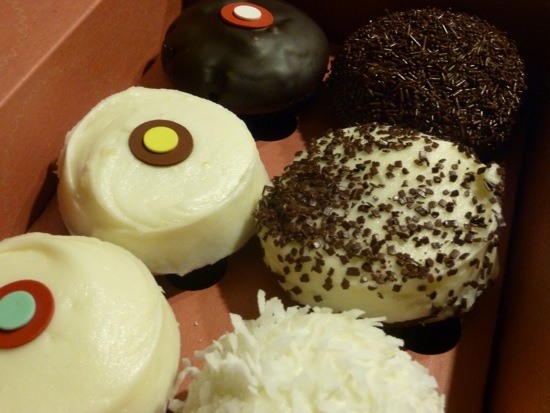 When my mom and I went to LA a few weeks ago, we brought home half a dozen of these babies and I insist that anyone who is near Beverly Hills MUST get their hands on one. I plan on going back next week after my celebratory cast-off appointment. These x-rays were taken in 2008 when I first considered getting surgery. I brought them to my current doctor who marked them up to show me exactly what he would be doing. 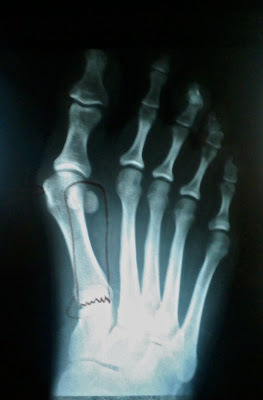 The fact that the first metatarsal is at such a huge angle means that this is no ordinary bunionectomy. Instead, it would require breaking the bone at the joint shown, and then straightening the bone back in line with the rest of my foot. Then, the bones would be fused back together and held permanently with two screws. Of course, sawing off the large bunion formation would also be involved. I am hoping to get a copy of my new x-rays once I am healed so I can compare. 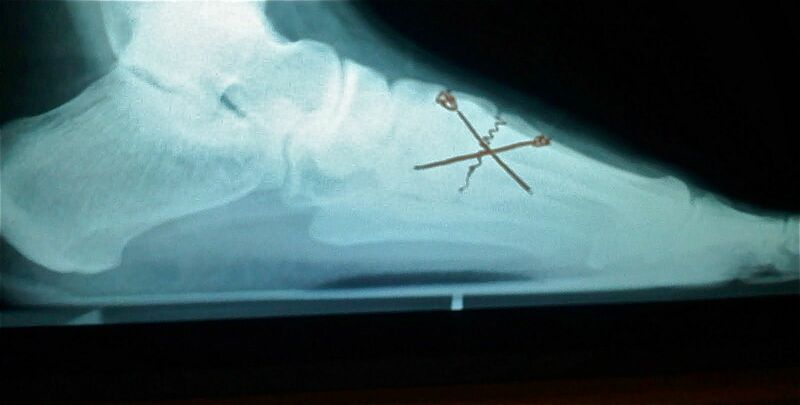 But for now I've included a photo of an xray of a "normal" foot. See how screwed up mine was?? A week and a half until I get this cast off! ﻿My best friend Heather had her baby yesterday and I am so thrilled I cannot stop smiling!! 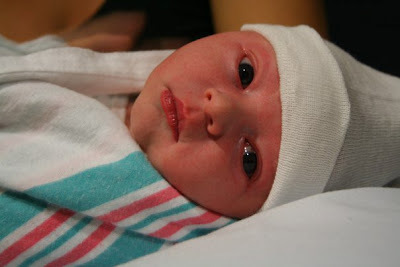 Harper Lee Mohr is a gem of a baby! Look at those cheeks! I agree with Rachel - those cheeks are begging to be chomped! :) I wish I was there to squeeze and cuddle this little guy, but Steve and I are planning to visit in May and I can already tell that I will be spending more time ogling over this baby than the beaches of Hawaii. Welcome to the world little buddy and congratulations Heather and Ryan! Look how far you've come! 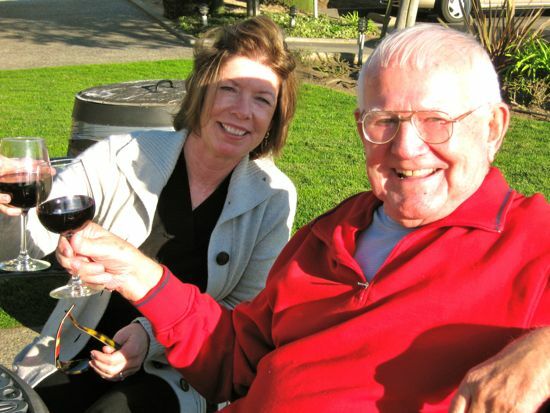 This week I dedicate my Friday Favorites to two of my favorite people - my mom and grandpa...and one of my favorite things to do - sip wine on a sunny day! 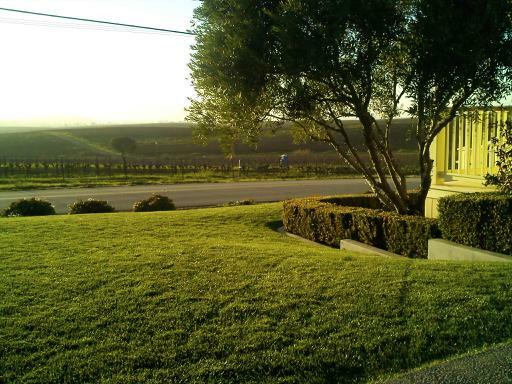 This is the most sunshine I've seen in over 3 weeks! Wahoo! 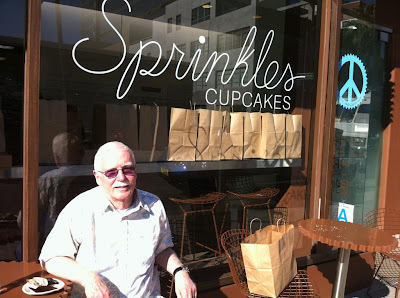 I went for my three-week checkup yesterday in LA. The doctor said everything is still looking great! They took out the stitches and gave me a new purple cast! It's a little bit smaller so now I can wear leggings! Just in time for work starting on Monday. 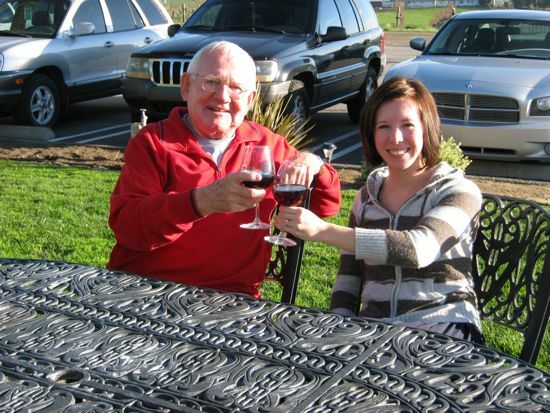 Rather than make a New Year's resolution, I've come up with a top five list of things that I will not take for granted in 2011. As most of you know, I've been in a foot cast for 18 days yet it feels like forever. I am getting pretty stir crazy and once this baby is off, I know I will look at life a little bit differently. 5. Walking. It seems so obvious, but really, walking is so convenient! 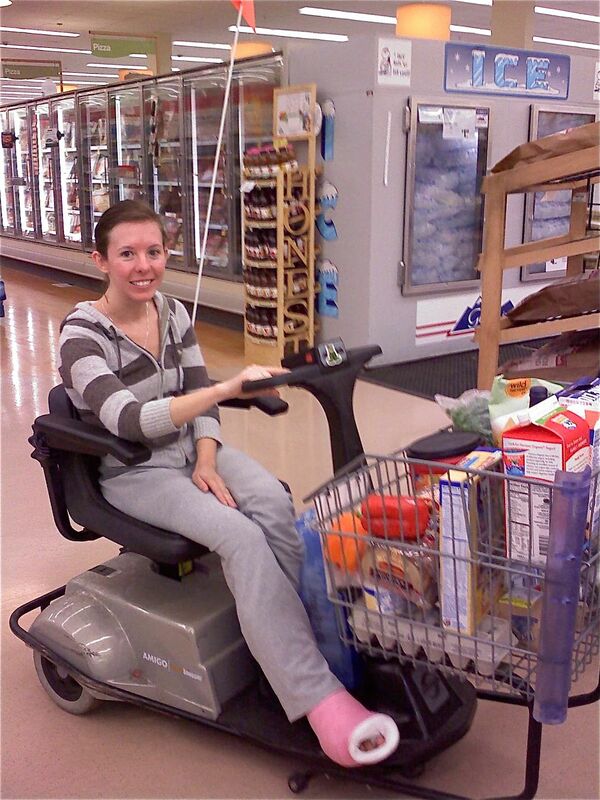 When you only have one foot, getting up to go to the bathroom is a huge task. Try carrying a cup of coffee from the kitchen to the living room...on crutches. It's impossible. 4. Steve's domestic capabilities. In the past couple of weeks he has done laundry, cleaned the coffee maker, cleaned the stove, done dishes, learned how to make bacon, and invented a new cocktail. 3. Cooking. The reason cooking is so difficult is because it requires a lot of moving around. 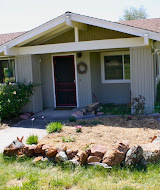 Gathering ingredients, tools, moving from the stove, counter, sink, refrigerator is best done on two feet. So far I've managed to bake some dessert, but I spent 15 minutes hopping around the kitchen gathering supplies and mixed everything sitting down at the counter. 2. Driving. Getting foot surgery on my driving foot is a pain! Even though I am feeling fine, and I could probably crutch around town if I wanted to, there's no way to get there without someone else to drive me. BOO! 1. Showering. Don't get me wrong, I love a good hot bubble bath. But sometimes I feel like I am just bathing in my own filth. A nice, clean shower would do me some good. I can only imagine what's going on underneath that cast. EW.